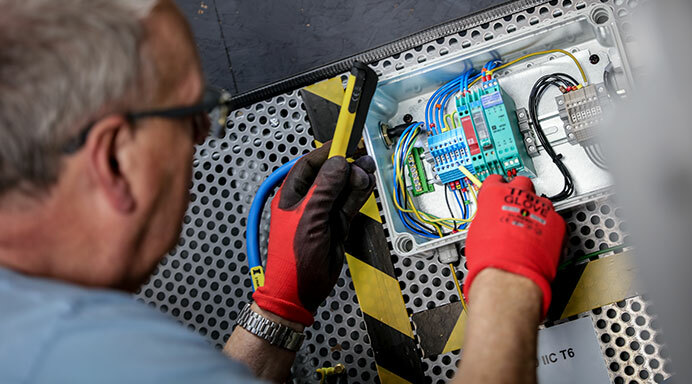 CompEx is the national training and assessment scheme for electro technical crafts personnel who work in potentially explosive atmospheres, such as on and off-shore Oil and Gas Pharmaceuticals, Energy and Chemical industries. CompEx is a national joint training initiative developed and implemented by the Engineering Equipment and Material Users Association (EEMUA) and JTL and is supported by the Health and Safety Executive. 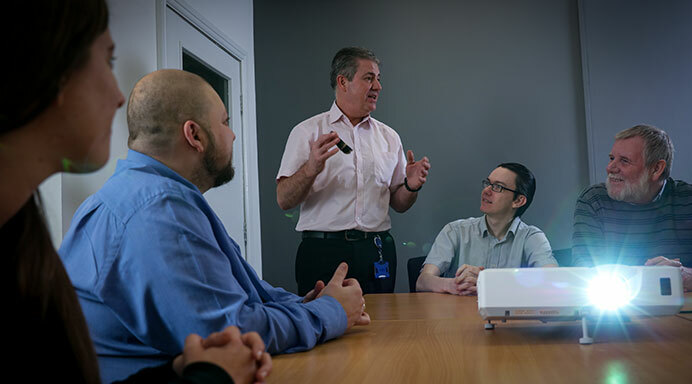 JTL, who is the national training agent for the Electrical contracting industry, has been appointed to develop, operate and manage the training provision across the UK and has licensed and accredited a number of centres to deliver the training and assessment. On successful completion of this 1-day course, the candidates will be issued with a certificate of core competence by JTL and EEMUA. There is no practical assessment within this foundation course, therefore no pre-requisites have been defined. A greater understanding of the current directives and regulations relating to hazardous areas. Awareness of typical flammable atmosphere situations and types of release. Awareness of the types of protection for equipment for use in hazardous areas. Awareness of various ignition sources and potential associated hazards. on the CompEx ExF course.